Runnababez Sweep United Way 10k! 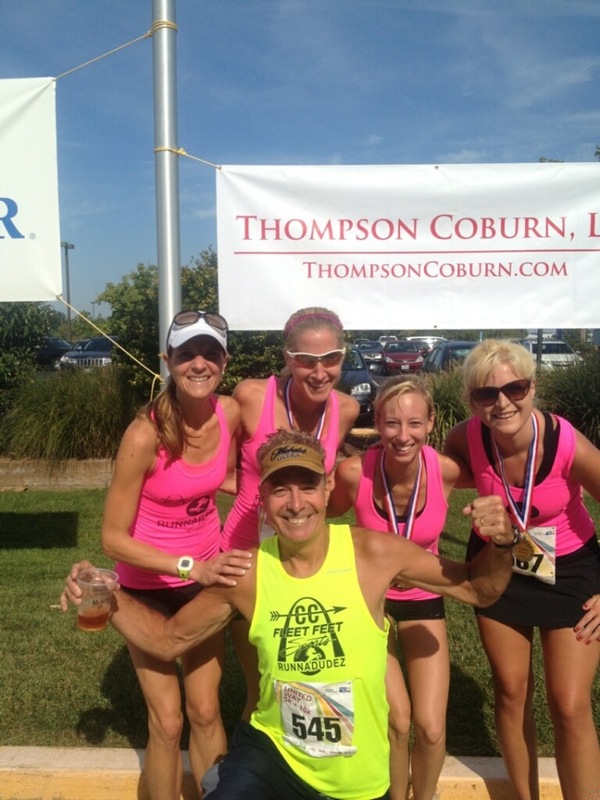 The Runnababez went 1-2-3 in the United Way 10k in Fenton, yesterday. Lisa brought home the win in the 10k. 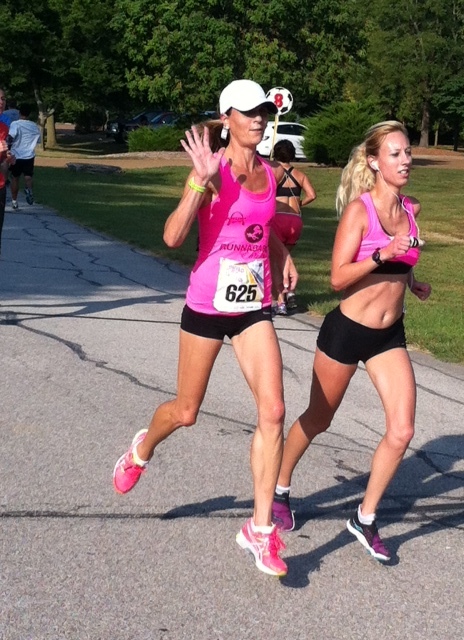 Carine & Lauren worked together pushing each other out of their comfort zones (racing 5k’s), to solid 10k performances! Fellow Runnababe Monica, Lisa’s sister finished her 1st 10k ever, by winning her age-group!